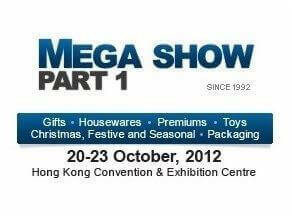 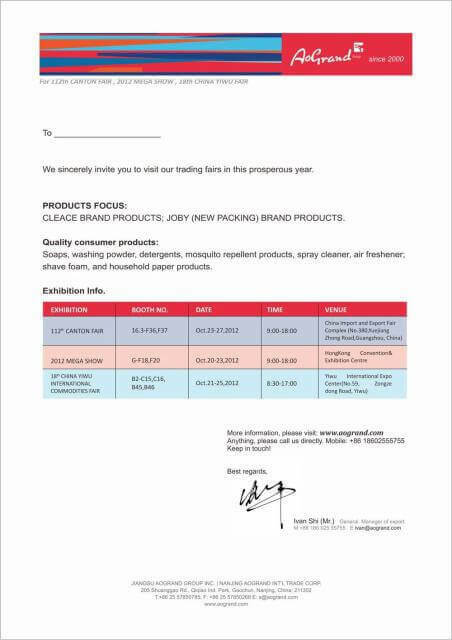 We sicerely invite you to visit our trading fairs in this prosperous year. 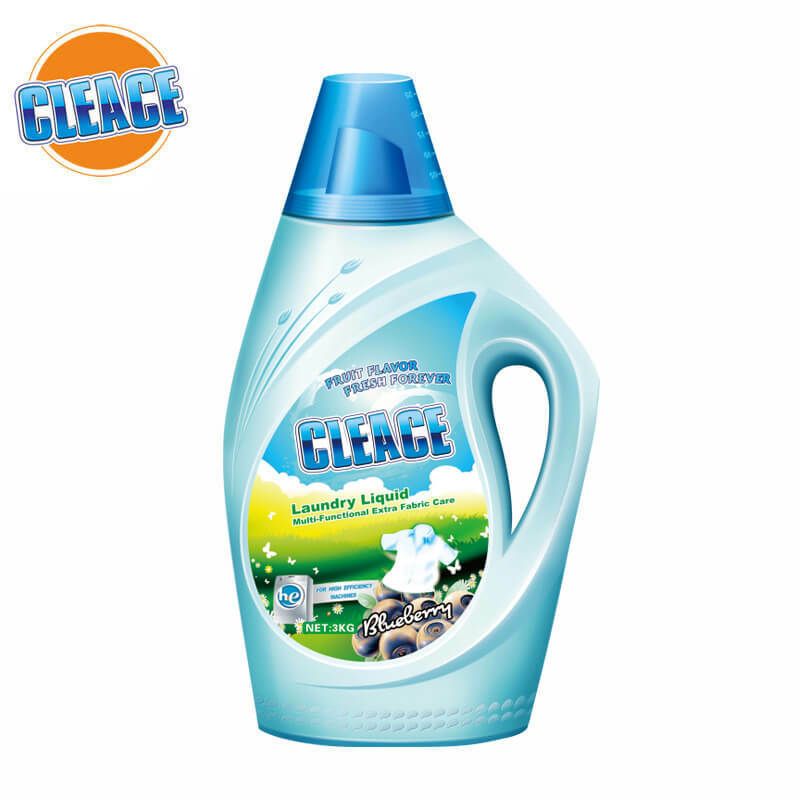 PRODUCTS FOCUS: CLEACE BRAND PRODUCTS;JOBY(NEW PACKING)BRAND PRODUCTS. 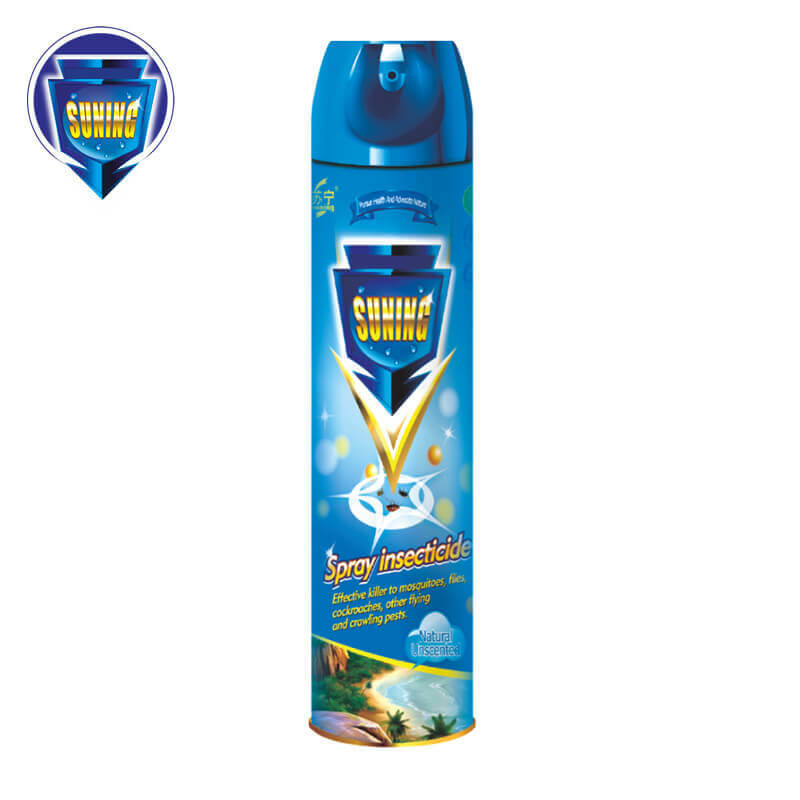 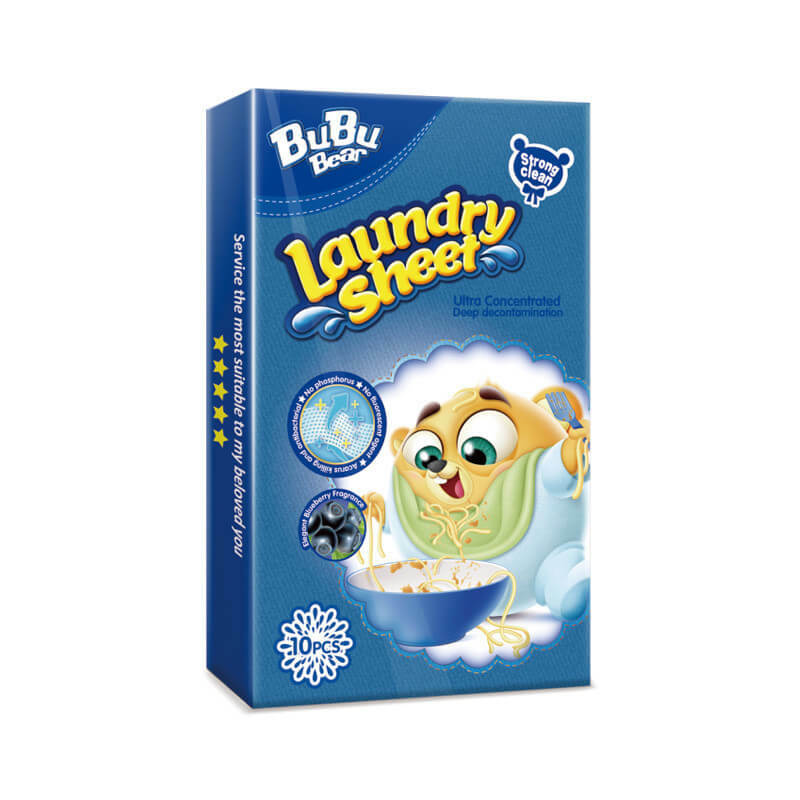 Quality consumer products: Soaps, washing powder, detergents, mosquito repellent products, spray cleaner, air freshener; shave foam, and household paper products.